Jure Grmek is from Koprivnik in Bohinj, small village, located in North-Western part of Slovenia in heart of Slovenian Alps and near Bohinj area – one of the biggest area of Slovenian mountain turism and center of Triglav national park, the biggest national park in Slovenia. Located in the southern slope of Pokljuka (wooded Apline plateau), at 1100 meters above sea level is also one of the highest located villages in the country. There is approximately 230 people living in the village. After the 2nd world war, the population has declined due to emigration and people who are still living in the village are mostly working in other places. 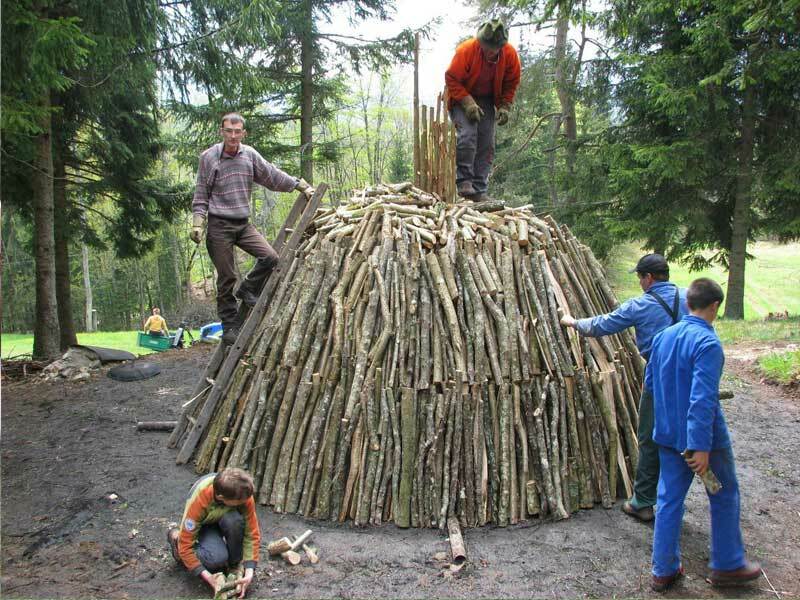 The ones who are still engaged in farming activities, are mainly focusing on livestock and forestry.Jure Grmek has finished secondary and higher education in agriculture. He is the oldest child in his family. He is living with his parents and two sisters. The farm he is managing is small, mixture of livestock, agriculture, forestry and beekeeping as supplementary activity. 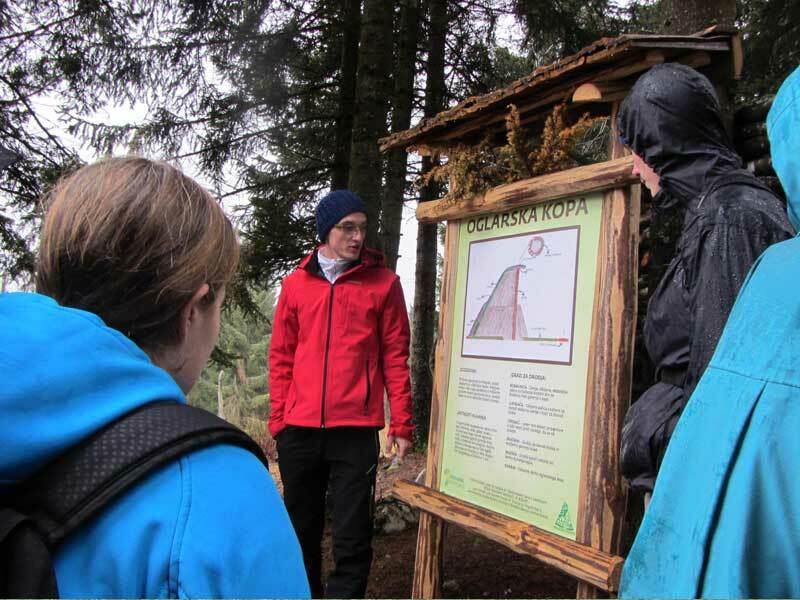 Jure is aiming on developing activities for growing number of costumers and tourists that are visiting Bohinj, Pokljuka and Triglav national park. Jure has secondary and higher education in agriculture. In his work on the farm and in the succession process he doesn’t work with advisory service that much. He gets the most helps from informal networking with people from agricultural environment and from his peers who are going through the same process as he is. Before Jure took over the farm, it was mainly focused on livestock and forestry. Their main product was raw milk. 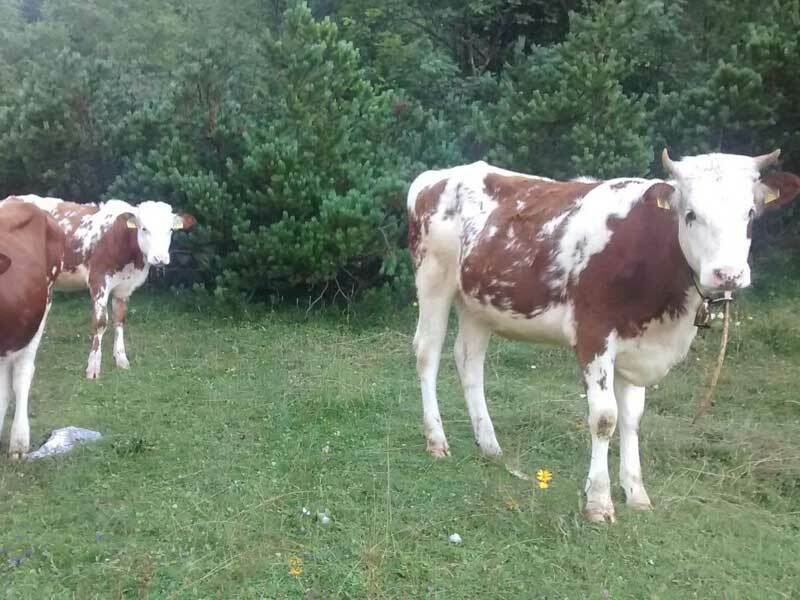 They were selling it through agricultural cooperatives firstly, to dairy in Bohinj, and later to dairy in Kobarid, because the one in Bohinj had business problems. Form some time, they were breeding autonomous beef breed Cika, but they later switched to the Simental breed. The main profit they got from their forest, was from selling timber and firewood. They were also beekeepers, but were making honey mostly for their own use. Whole family was included in working on the farm for many generations. But the important decisions were always made by the official owner of the farm. In the past, they were not focused on direct selling to the final costumer, but was selling their product through agricultural cooperatives. Investments in machinery and buildings was limited to urgent matters. Jure will keep the main focus on livestock and forestry, in accordance to natural conditions and restrictions of farm location. He also sees possibility of development in an increased share of traditional agricultural crops that were historically present on every subsistence mountain farm. This crops are becoming more and more interesting for more demanding and informed consumers who are looking for traditional and local products. 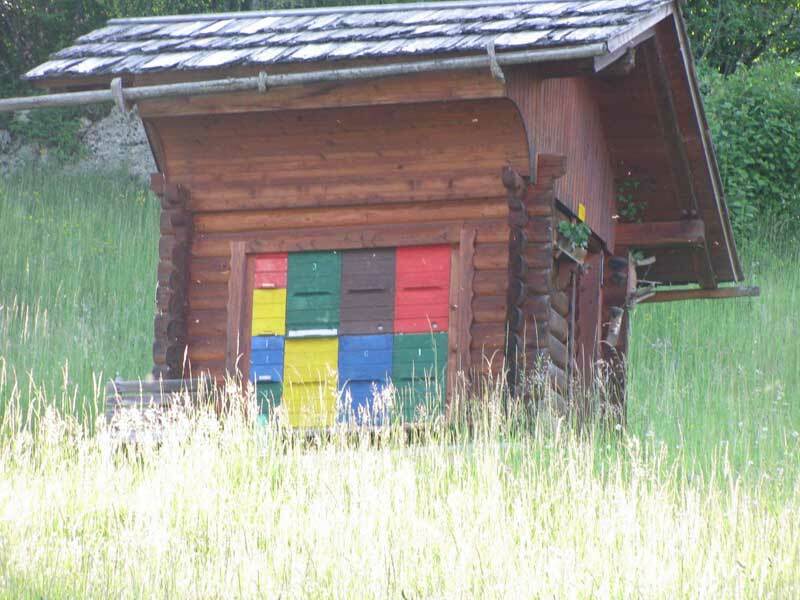 Jure had also increased number of bee colonies, so that honey can become one of the important commercial products. He would like to upgrade his milk production with his own processing into different dairying products. In forestry he seesadditional value and opportunity in the production and sale of charcoal. He is already connecting with charcoal burners from all over Europe. He would also like to divert attention from intermediaries to the final consumer. He sees the opportunity in tourists and visitors that are increasingly visiting the area. Previous owner was Jure’s grandfather, after his death, Jure’s mother took over the farm. In addition to working on the farm, both his parents always had jobs outside their village. They started to think about the firm future ownership after grandfather passed away. His mother then took over the farm, but started thinking about transferring the ownership when there was “Early retirement” program still in action. The decision about Jure’s succession was made when he was between 18 - 20. Formal procedure is not finished completely, because Jure wants to wait until both his sisters are 18, so that there will be no unsolved issues about the inheritance and ownership rights. The biggest challenge is to pick up the right activity, that will provide profit in the future and will also meet owner’s wishes and notions about farming. 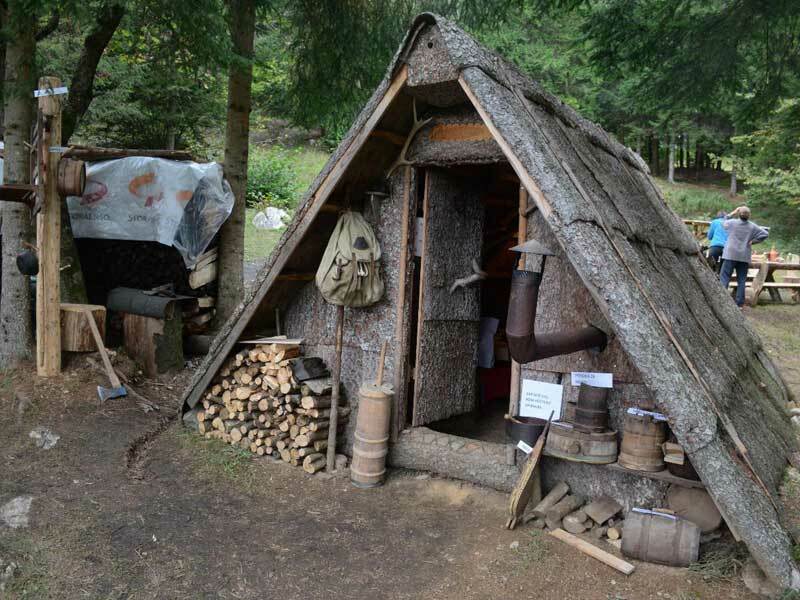 Jure is aiming on preserving and renewing traditions of the countryside, as well as strengthening connections with community. Big challenge is also finding solutions about the inheritance and ownership rights among the siblings. Jure is not financially burdened with succession taxes. Agricultural policy measurements are also giving him some benefits on calls from the rural development programs. "Every owner’s story is special. For every successful succession it is mostly important that the owner has joy and positive attitude towards farming and countryside. It is important that he is confident in his abilities and that he has strong support system in his family members. He has to be interested in technological and other developments in farming and has to follow trends and be understanding about his costumer needs. Farming is not for the ones who wants to earn a lot of money, but are not prepare to work very hard. The important aspect about owning the farm is also independence and autonomy in making important decisions about the farm." The common feature of the successional process is that it takes place within the family. It is not common to talk about it outside the family circle. They find id crucial to have a strong and amicable agreement about the successional rights and property ownership. 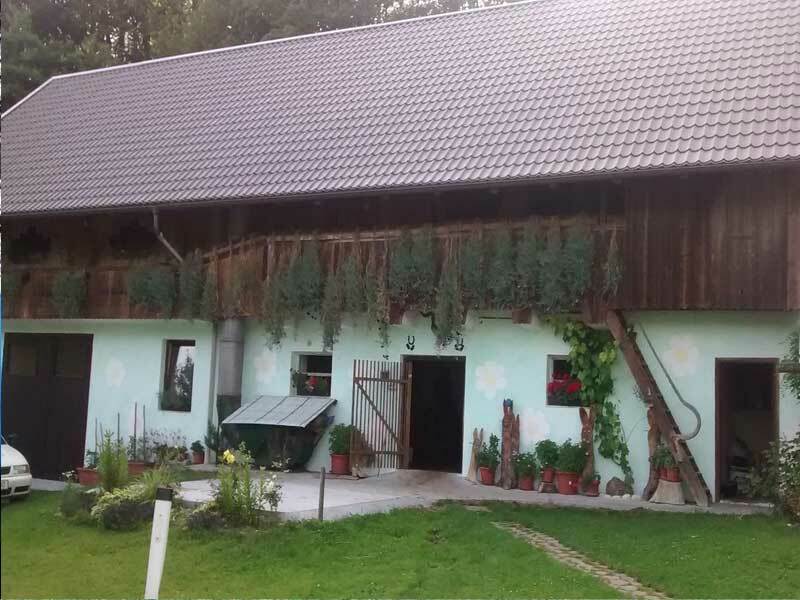 It is interesting that they don’t worry much about the financial success and preservation of the farm, even though the number of farms in Slovenia is constantly declining. It is estimated that around 1000 farms a year are closing their activities. I would positively assess the measure of the agricultural policy from PRP, which is intended for young farmers to gain resources for agricultural development. They are seeking help in the Advisory Service only when they are applying for the different tenders in agriculture. - I believe that most important qualities of Jure as farm successor are his communicational skills, his popularity, ability of working with others, wide range of knowledge in different areas, not necessarily connected only with farming, and mostly his positive attitude about agriculture, development, keeping traditions and local environment. It seems that the whole family is very connected and that all of them will still be helping on the farm, even after the transformation of ownership. - Jure is aware that he needs special knowledge and skills if he wants to run a successful farm. He knows that knowing about agriculture is not enough and that he also needs knowledge connected to marketing, customer needs and product development. He seems farm not only as production unit, but also as a company with all its functions. - Will Slovenian successors, owners and potentional owners be interested in their colleagues experiences from other EU countries? - Would it be useful if they were aware about those experiences before they are starting the successor process? - Would they talk about their experiences with colleagues that are in similar position? - There is practice in Slovenia, that only family members are talking about succession issues. Will it be any different in the future? Would this kind of projects help to communicate about it in schools more often? Or between young farmers, in local community?